Smart speakers and their voice assistants offer brands a tremendous opportunity to engage consumers, but only if brands get their voice strategy right from the start. Consumers have little patience for poor first impressions. Our recent research with smart speaker owners provided a look at the device landscape and led to design best practices for developing voice-activated applications. Now, and over the next few weeks, we'll delve into the implications our findings have for individual industries. Let's start by taking a look at our retail findings and what we learned about how and when consumers want smart speakers to help them shop. 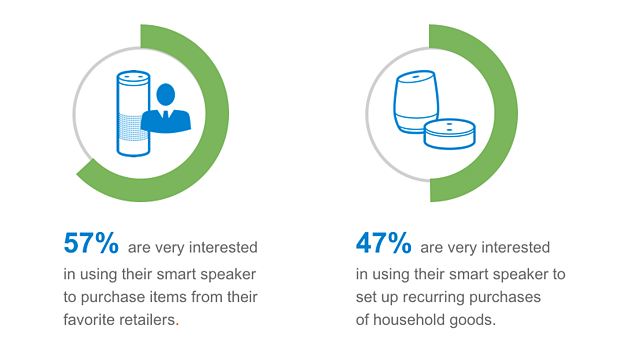 Smart speaker owners crave more from their devices when it comes to shopping. The smart speakers used in our research include shopping functionality both natively and through user-added skills and/or actions. Through our research, we discovered owners currently shop sparingly, yet are looking for more and better purchasing options. 54% are very interested in using their smart speaker to get product recommendations for gift ideas. Of those who were not very interested in using their smart speaker to buy holiday gifts, 50% preferred to do their shopping in person, 35% listed security concerns, and 31% were not sure the speaker would order the exact item they wanted. The Top 3 categories of gifts people would like to buy with their smart speakers are electronics (64%), toys (53%), and apparel (51%). Given the complexity of these products (as opposed to say, books or household items), retailers interested in leveraging smart speakers will have to explore how they can support browsing for products as well as reassuring customers that they are getting the item they want. These findings indicate there are opportunities for retailers with respect to both recommendations and purchases through smart speakers. 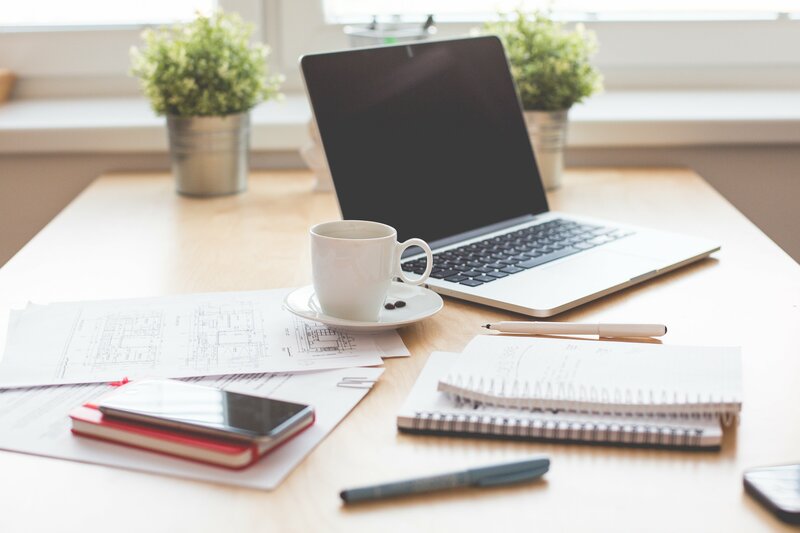 With any emerging trend, much like e-commerce a couple of decades ago, “v-commerce” has its hurdles to overcome in order to compete against more established channels. But, given the rapid growth of the voice platforms, we expect this area to develop quickly. During our in-home interviews, we also explored ordering food delivery using smart speakers. We found that even participants who expressed concern with the experience of making larger purchases through a smart speaker were open to the idea of using it to order food from their favorite restaurants. Further, our findings reflect that companies that deliver local products (e.g., restaurants, grocery stores, hardware stores) may find a receptive audience among frequent customers. 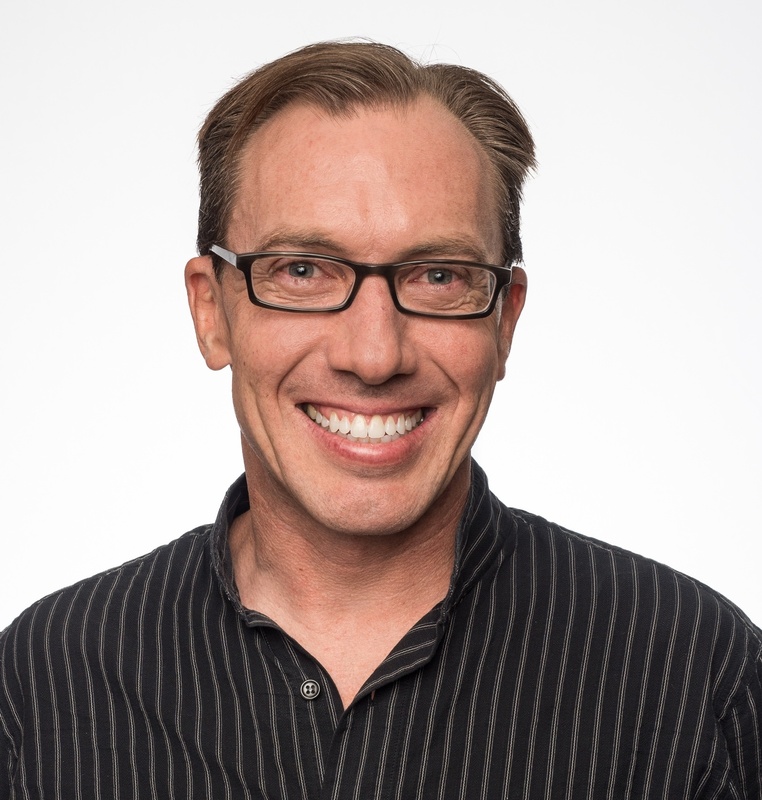 Assess customers’ needs with exploratory research. Start experimenting with frequently reordered items. Integrate your web and/or app experiences with your voice experiences to leverage the strengths of both (e.g., setting up a profile and identifying frequently ordered items using the web or an app to simplify ordering via voice). Consider voice-enabled devices that include a visual display (i.e. Amazon Show, or casting to a television). Keep an eye on hardware developments that improve current issues around usability and security. For more details, download the full retail findings report: Research-based insights for designing retail voice interactions.